In the past, construction lending was seen as extremely risky and time-consuming. With technology and the right strategy, however, you can make construction lending very profitable. 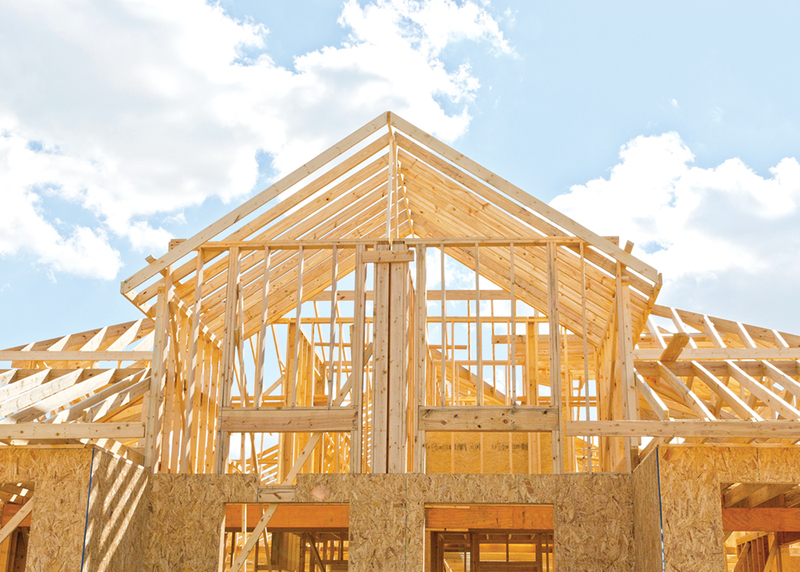 The following are the three biggest construction lending myths—busted!